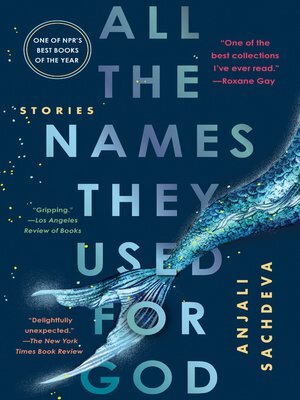 A dystopian tale about genetically modified septuplets who are struck by a mysterious illness; a love story about a man bewitched by a mermaid; a stirring imagining of the lives of Nigerian schoolgirls in the aftermath of a Boko Haram kidnapping. The stories in All the Names They Used for God break down genre barriers—from science fiction to American Gothic to magical realism to horror—and are united by each character's brutal struggle with fate. Like many of us, the characters in this collection are in pursuit of the sublime. Along the way, they must navigate the borderland between salvation and destruction.